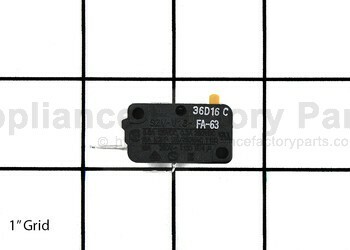 56549F 2B73670B - Motor,ac Fan. 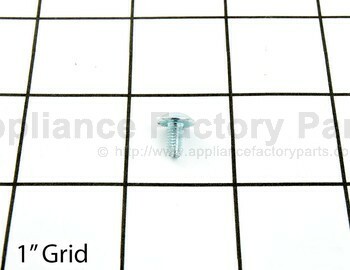 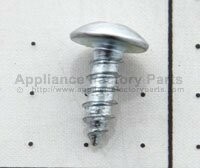 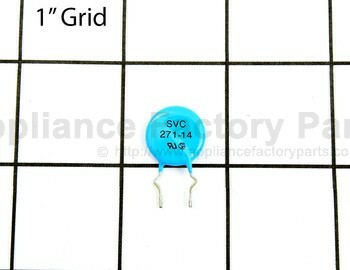 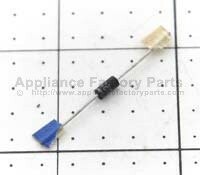 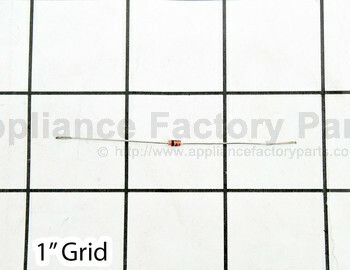 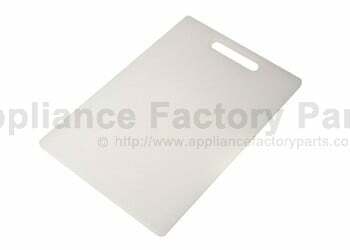 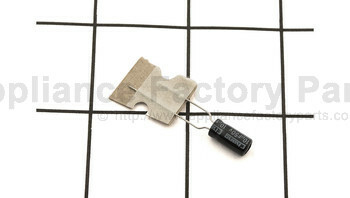 54974T 4974W2T007A - Guide Sensor. 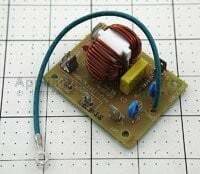 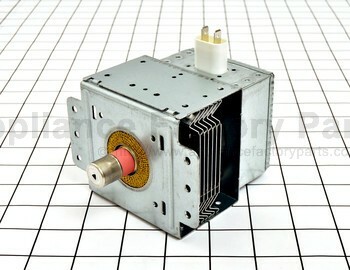 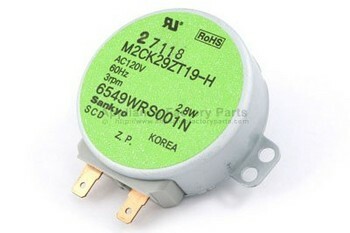 56170D 6010WRH011A - Transformer High Voltage.